You are all warmly invited to our annual CASiLaC/School of Languages, Literatures and Cultures collective book launch. After last year’s very successful launch(es) it was decided to make it an annual event, and this year we will be celebrating many of the publications from the School from over the last year. 6) D. Miranda-Barreiro & M. Veiga, Galicia 21. Journal of Contemporary Galician Studies, Issue G (2016-2017). 11) J. Crutchfield and M. Schewe (eds. 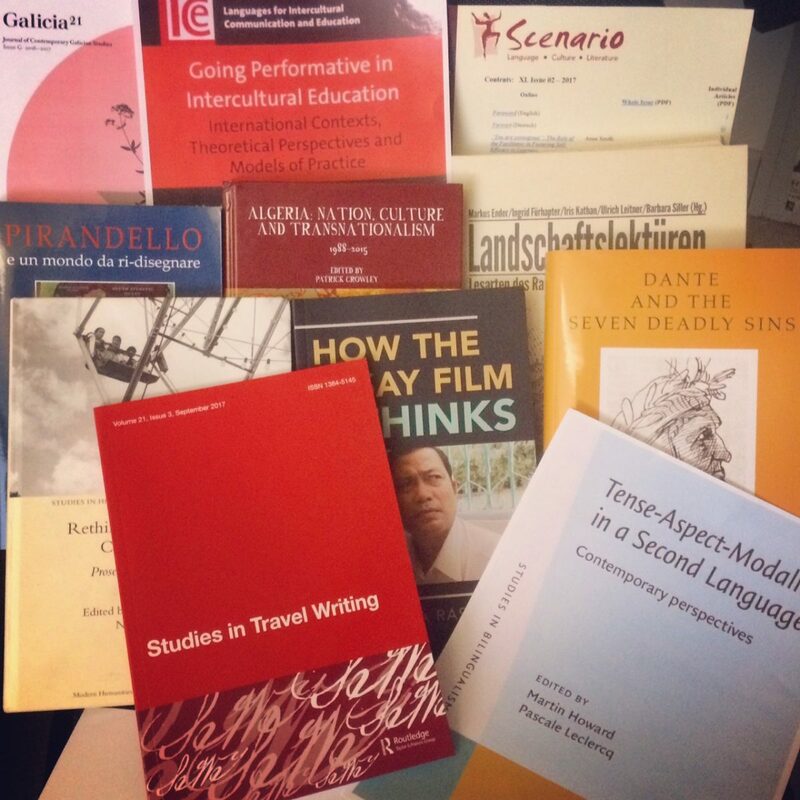 ), Going Performative in Intercultural Education. International Contexts, Theoretical Perspectives and Models of Practice (Bristol: Multilingual Matters, 2017).